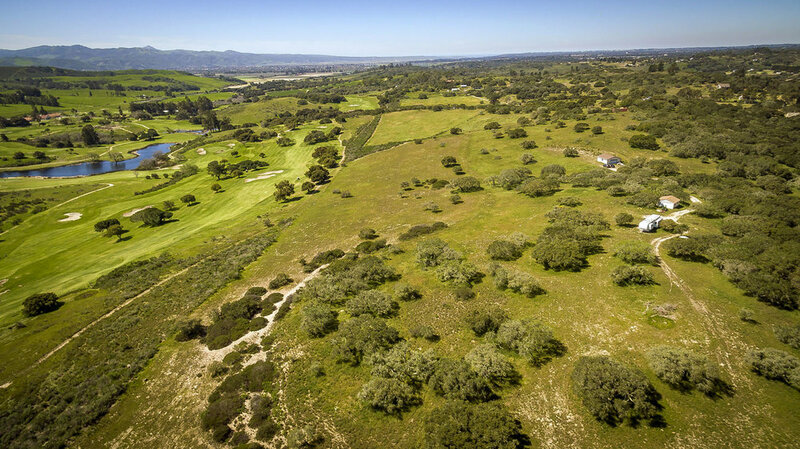 This 40 Acres is adjacent to a well known Golf Course and has potential for Vineyards. 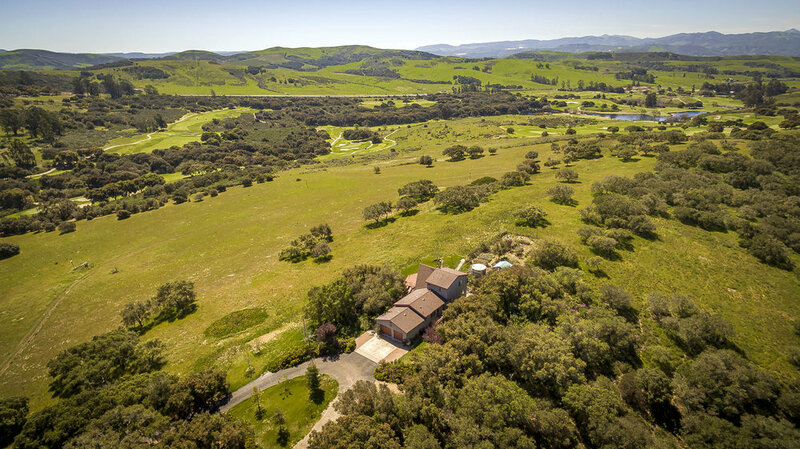 The views are spectacular on this Beautiful, gently sloping, parcel with panoramic views of the La Purisima Golf Course and the surrounding Hills. 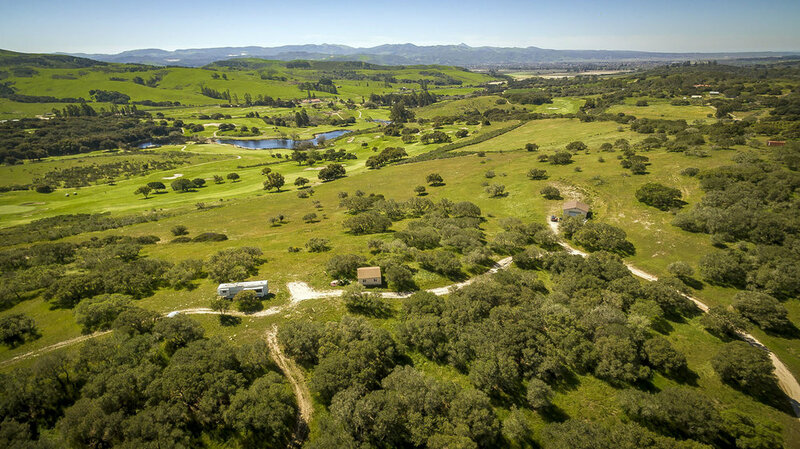 This parcel has been split to create two 20 acre parcels.